The right to privacy judgment not only learns from the past but also sets the wheel of liberty and freedom for the future. The nine-judge bench of the Supreme Court has unanimously delivered its judgment in Justice K.S. Puttaswamy (Retd.) v. Union of India holding that privacy is a constitutionally protected right which not only emerges from the guarantee of life and personal liberty in Article 21 of the constitution, but also arises in varying contexts from the other facets of freedom and dignity recognised and guaranteed by the fundamental rights contained in Part III of the Indian constitution. The bench has overruled its decisions in M.P. Sharma v Satish Chandra, District Magistrate, Delhi (1954), rendered by a bench of eight judges and, in Kharak Singh v State of Uttar Pradesh (1962), rendered by a bench of six judges, which contained observations that the Indian constitution does not specifically protect the right to privacy. Justice D.Y. Chandrachud, while delivering the main judgment, on behalf of the Chief Justice J.S. Khehar, Justice R.K. Agarwal, himself and Justice S. Abdul Nazeer has held that privacy is intrinsic to life, liberty, freedom and dignity and therefore, is an inalienable natural right. Justices Chelameswar, Bobde, Sapre and Kaul have also agreed with Justice Chandrachud’s judgment. The reference of correctness of Suresh Koushal is pending before a constitution bench. 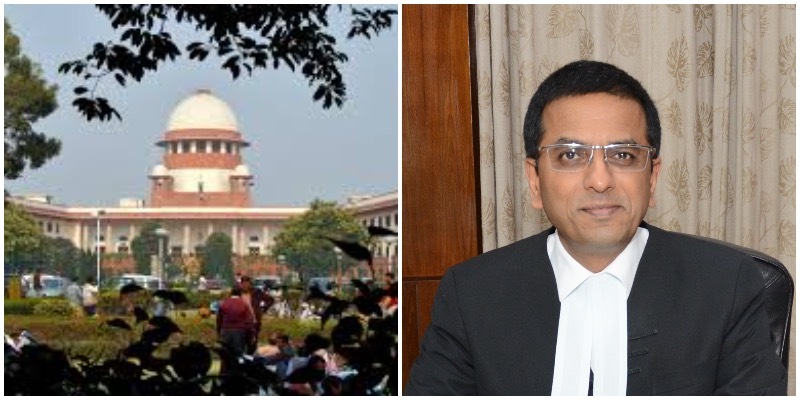 Justice Sanjay Kishan Kaul, while writing his concurring opinion, has expressly agreed with Justice Chandrachud’s view on Suresh Koushal, thereby making it a view of five judges. Further, the other judges have not dissented on this aspect, which implies that this view on Suresh Koushal will be counted as coming from a nine-judge bench. It is now only a matter of procedure that the view of the division bench in Suresh Koushal will be overruled. Though the ADM Jabalpur judgment was nullified by 44th constitutional amendment, it, however, remained a blot in the face of Supreme Court in the backdrop of gross human rights violations during Emergency. The right to privacy judgment has washed away the ‘self-inflicted’ wound. The New Times had hailed Justice Khanna for his dissent in following words: “If India ever finds its way back to the freedom and democracy that were proud hallmarks of its first eighteen years as an independent nation, someone will surely erect a monument to Justice H.R. Khanna of the Supreme Court”. Upholding Justice Khanna’s dissent, is the greatest tribute to him. The right to privacy judgment is one of the most landmark judgments of independent India. It not only learns from the past, but also sets the wheel of liberty and freedom for future. The Supreme Court of India has once again emerged as the sole guardian of the Indian constitution. 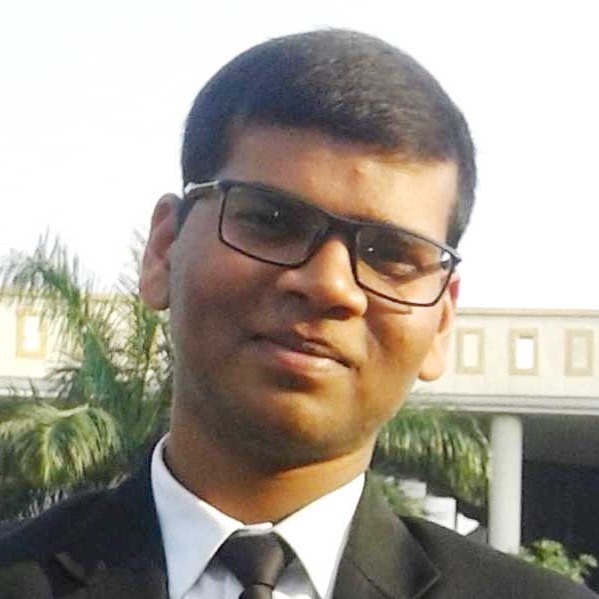 Anurag Bhaskar works at the Supreme Court of India. The article has been written in his individual capacity. He tweets at @anuragbhaskar_.